If you love Gingerbread cookies, you’re gonna adore these amazing Glazed Gingerbread Muffins! Do you and your family love a warm, delicious batch of fresh muffins on a lazy weekend morning? 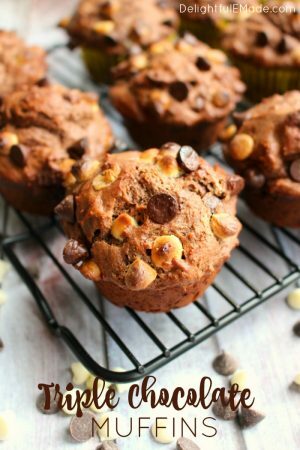 These muffins are the perfect breakfast treat for those days when only muffins fresh out of the oven will do. 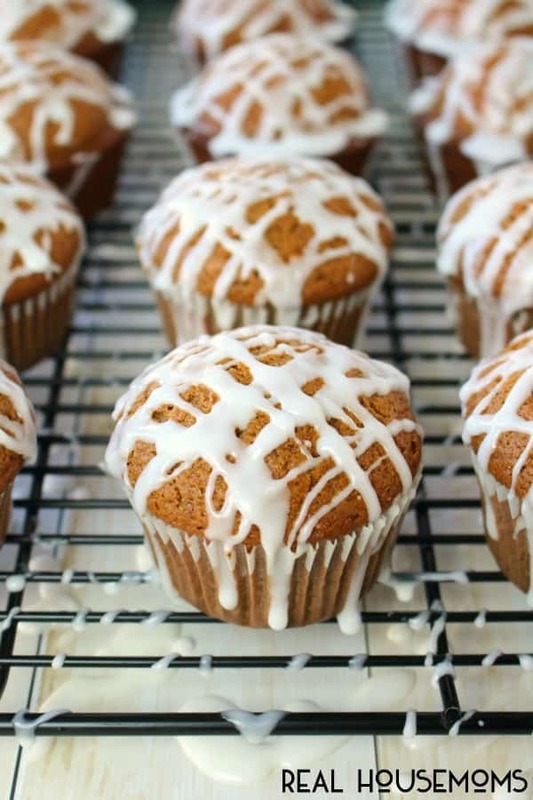 These Glazed Gingerbread muffins are perfect for the holidays, as they include all of your favorite flavors like ginger, cinnamon, and molasses. 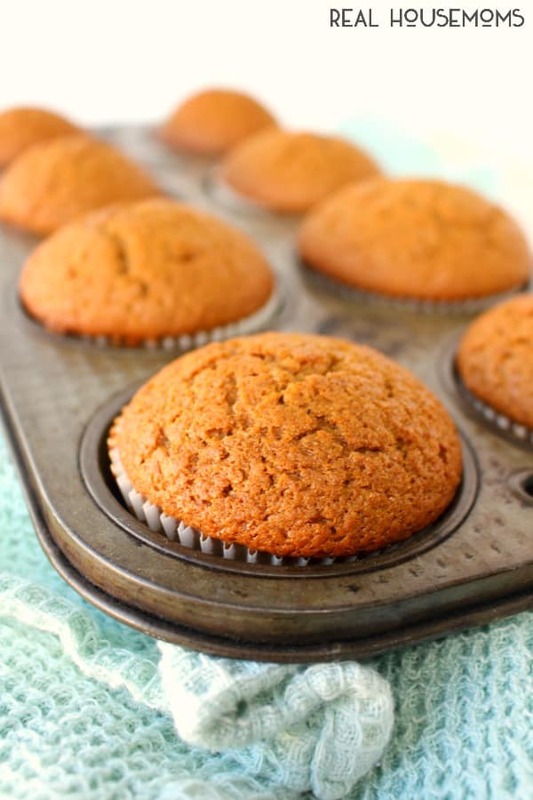 These muffins are very simple to make, come together in minutes and bake to perfection. Get the kids in the kitchen for this recipe – it’s simple enough for little hands, and they’ll love watching the muffins rise and bake in the oven. Once these muffins come out of the oven, transfer them to a cooling rack. While the muffins cool, mix up your glaze – it’s a simple powdered sugar & milk mixture. However, feel free to add a sprinkle of cinnamon or nutmeg into the icing for even more spicy flavor. 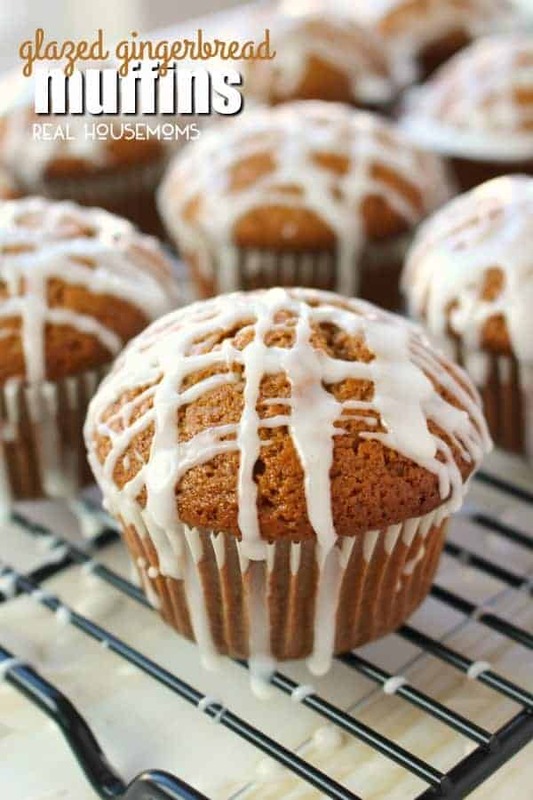 Drizzle the cooled muffins with the glaze and you’ll have the most amazing breakfast treat that everyone will be dying to sink their teeth into! This recipe is perfect for snow-day mornings when you’re hosting a holiday brunch or even Christmas morning when you’re opening gifts. Serve with coffee, tea or even a pumpkin spice latte! You truly can’t beat the delicious flavors of these amazing Gingerbread Muffins! 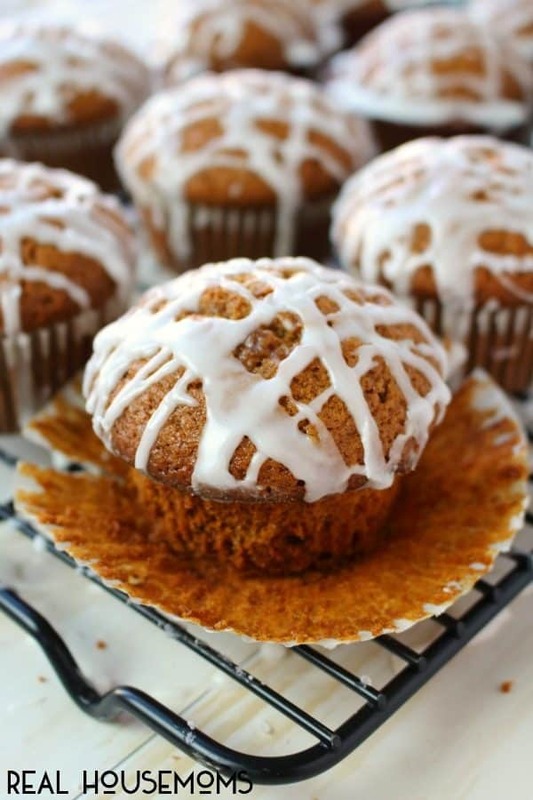 If you love Gingerbread cookies, you're gonna adore these amazing Glazed Gingerbread Muffins! 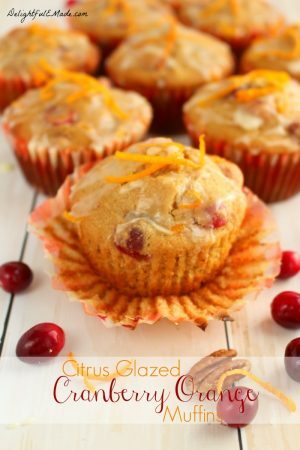 Moist and flavorful, these muffins are loaded with all of your favorite holiday spices and glazed to perfection. Santa would love a batch of these left with his milk! Preheat oven to 350 degrees. Line a muffin tin with 12 cupcake liners, or spray the cups of the muffin tin with non-stick baking spray. Set pan aside. In a mixing bowl, whisk together the flour, brown sugar, baking powder, cinnamon, ginger, nutmeg, cloves and salt. In a seperate bowl, combine the wet ingredients; milk, oil, eggs, honey, molassas and vanilla. Whisk together to combine, then pour into the dry ingredients. Using a rubber scraper, mix the ingredients together until fully combined and no dry ingredients remain. Spoon batter into the prepared cups - each muffin will be 3/4 full. Bake at 350 degrees for 27-30 minutes. Remove from oven and let cool. Combine the powdered sugar and milk to make a simple glaze. 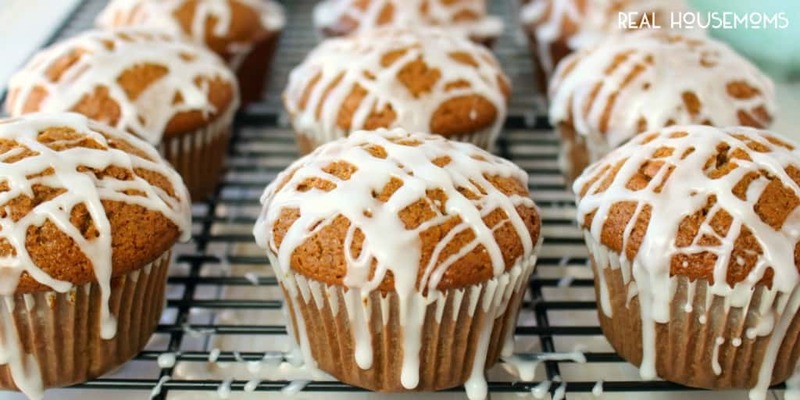 Drizzle over the top of each muffin. Enjoy right away. I’ve been craving gingerbread! I have everything on hand but the honey, what if anything can I sub it out for? Light corn syrup, maple syrup or molasses, these can replace honey measure for measure. Keep in mind this may change the flavor of what it was intended to be.